Visuals speak the right language. 40% of people will respond better to visual information than plain text. One of the most powerful methods to increase online sales is through visuals. Here are some tips to make the visual merchandising on your eCommerce store more effective. 75% of consumers listed the quality of the product images as the most important feature when shopping online. Here’s the awful truth: nobody is reading your blog. Yes, you. Promoting a blog takes work, and it’s work that only you can do. 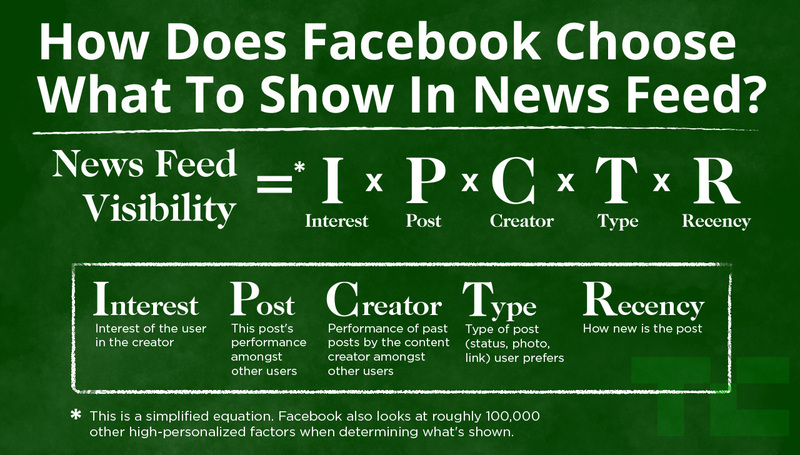 So make sure your content is on point. Create original images and use them intelligently. Build relationships and a loyal audience. Get personal. Leverage Twitter and other social media platforms to maximise visibility, engagement and sharing. And most importantly: make it happen. 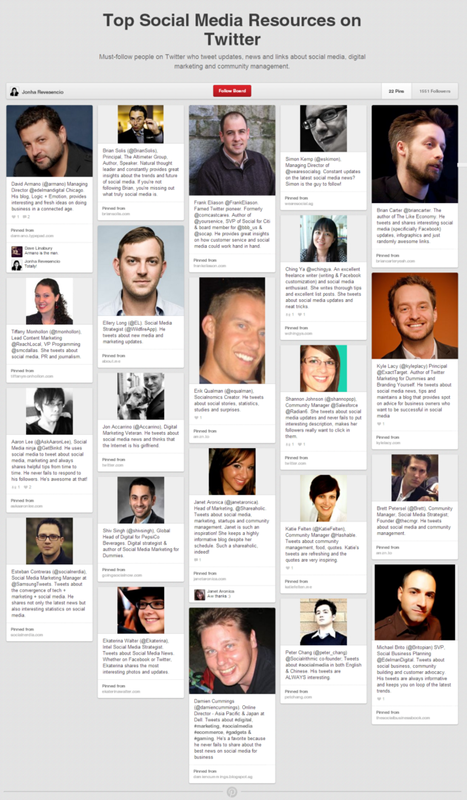 This visual from Referral Candy features nine powerful blog promotion tactics from top marketing experts. Hashtags first started out on Twitter and have made their way onto all of the most popular social networks including Facebook, Pinterest, Instagram and Google+. A hashtag is a symbol used to mark a certain category on social media. The use of a Hashtag in a strategic way can be effective when creating popularity around your brand or business. Finding relevant conversations and interesting people to follow is one of the key uses of hashtags along with increasing engagement. It is important as a business to understand why hashtags are so important, especially onTwitter. 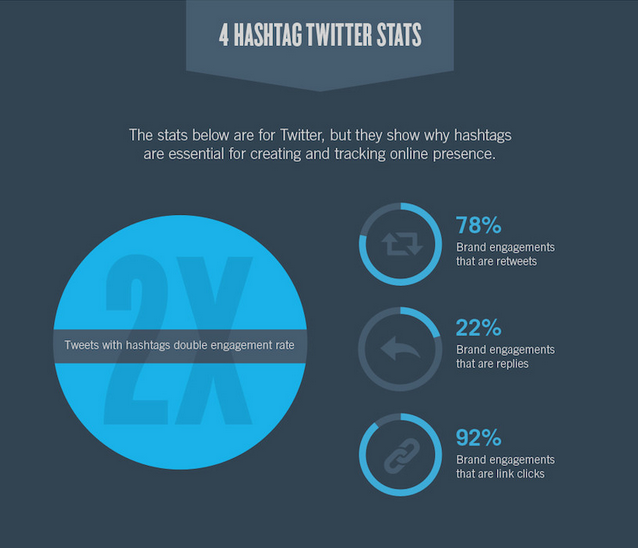 Below you can see some great statistics around how hashtags improve a business’s online interaction when it comes to Twitter. Using the right hashtags when trying to build engagement can increase your following extensively over just a few days. If you show expertise when using a hashtag to start a conversation, people will see you as an influencer and follow you because of your reputation. Searching the right hashtags will allow you to find vital information on an subject matter. When using hashtags on Social Media, they can lose their value if not used correctly. Hashtags should have a purpose whether it is to increase engagement or following, their is always a reason. Below are 5 uses of hashtags that you should be aware of. The whole idea behind a hashtag when using one is to make sure it is not to obscure or too long. Remember that a hashtag is only effective is people are actually using it. If it isn’t popular enough, it won’t help you boost your profile however you don’t want your post to get lost if your hashtag is too popular. It’s great if you are using hashtags and you understand why you are using them but you also need to make sure you measure conversions and by this I mean making sure that you are using the right hashtags. If your key performance indicators (below) have not increased since you have changed your hashtag strategy, you might need to revise your plan. If you don’t know how to measure the above KPI’s, you can use hashtag applications and social analytical tools to measure your businesses performance. To see how certain hashtags are performing in general, you can follow the conversations yourself or Google the specific hashtag to see how it is performing. I hope you now know how to use hashtags to increase your social media presence. Pinterest announced that they will be rolling out ads in the next quarter, great news right? Yes, but before you start putting together your next Pinterest Campaign, you might want to put together funding. Rumor has it that Pinterest will follow Twitters lead in pricing these promotions. So, what will entice brands to pony up? 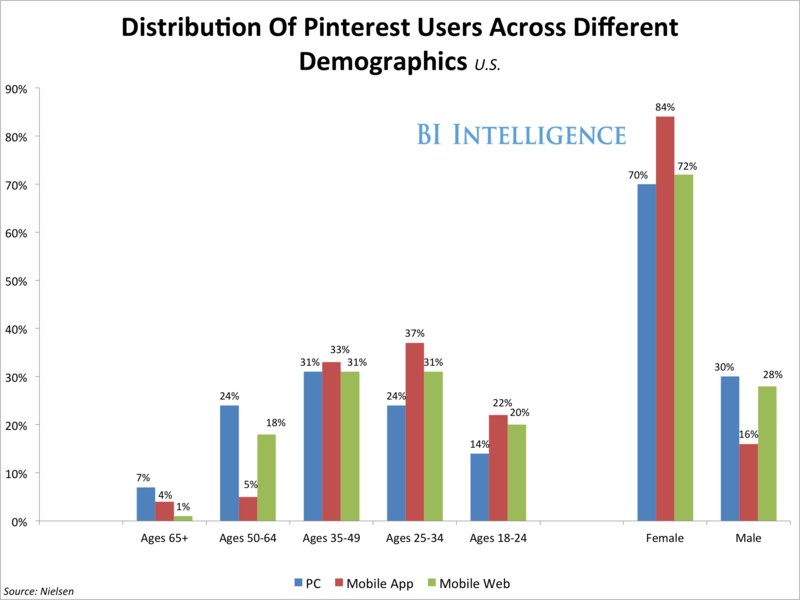 Pinterest hits that proverbial “sweet spot” demographically and is uniquely qualified for commerce integration. In a recent report from BI Intelligence, we looked at the demographic breakdowns of the major social networks, as well as each one’s unique characteristics. Pinterest has a high-income user base that’s very interested in using the site for shopping inspiration. The scrapbooking social network skews especially toward higher-income consumers, and especially women. Over two out of five U.S. Internet users who are between the ages of 18 and 50 have used Pinterest. Pinterest is extremely popular among iPad users, meaning brands have a strong canvas to showcase their offerings. Pinterest users already account for 48.2% of all social media sharing on iPads. What exactly are they sharing? Well, food and drink-related content accounts for 18% of all items shared, the most of any category, according to the classification scheme devised by ShareThis. The best time to post on Pinterest is either between 2 p.m. and 4 p.m. or 8 p.m. and 1 a.m., but you’ll want to avoid the late afternoon between 5 p.m. and 7 p.m., when many suburban families are sitting down for dinner and watching the nightly news. You don’t have to be great to start, but you have to start to eventually have a great following. It doesn’t matter where I am — whether I am on a date or at a high school reunion — I usually get the same question whenever I tell people that I work as a social media strategist and a Rebel Wizard. It’s funny how people who don’t even fully understand what I do each day would come to a conclusion that all that matters in today’s heavily connected world is to increase their Twitter followers. I could go on and on about why the number of followers isn’t the most important; rather, it’s about authentic engagements in whichever platform you choose to be a part of. But I guess that’s for another discussion. This post is my attempt at providing simple yet actionable tips that you can immediately start today to boost your Twitter followers. While it is going to sound cliché, Twitter is just like any other platform — the only way to be found is through your keywords! Be sure to optimize yours and include keywords that you want to be found and make it clear as to who you’d like to follow you. Humanist. @BigThink blogger. Opiner. Artificer. 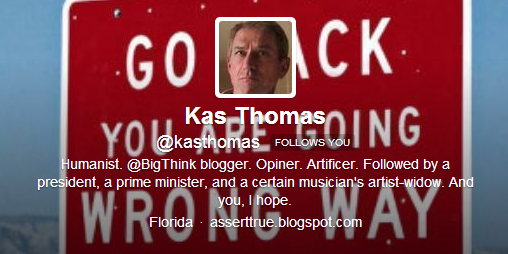 Followed by a president, a prime minister, and a certain musician’s artist-widow. And you, I hope. Inspired by his Bio, I’ve changed mine to reflect not only with the keywords I want to be found but also a play at who I’d like to follow me. There are several types of Twitter users — broadcasters, occasional users, connectors and amplifiers. Not all of them will be most helpful in boosting your Twitter experience so I’d be highlighting the two types of users that you can connect with (list of specific accounts that you should be following and engaging with). Connectors — When starting out, Twitter is pretty much like your college frat where you need power users who will connect you with other users in their existing network who might be interested in what you tweet about. These are not just Twitter users who have large followings but those who actually engage with their followers and are happy connectors. Below are some of the users who are pretty good at that and topics that they tweet about. With over 500,000 Twitter followers, he is always part of Twitter Influencers lists. And the list goes on… it’s because he’s genuinely engaging with his followers, always looking to connect similar-minded individuals and constantly sharing (read: retweet) content that his followers will find most valuable. A quick look at Chelsea’s media appearances will make you immediately love Chelsea and her works. She’s a trusted voice when it comes to millennial branding and an over-all wonderful person, always responding to her followers and even introduced me to other inspiring millennial bloggers on the Thanksgiving eve! She’s always engaging, listening and looking to help build relationships with others. One of the Twitter Powerhouses, she constantly shares updates that are useful for businesses and always willing to connect individuals that are interested in the same topics. You’ll appreciate her fresh and interesting take on things so kickstart a great conversation on Twitter by following her. Amplifiers — These are Twitter users who constantly share your content. Connect with them and be sure to thank them for being so wonderful! List posts have been proven to capture interests of readers, and people included in the list will most likely share that list because after all, we all want to be part of something bigger than we are. Start by creating a board on Pinterest with a list of influencers that you’d like to connect with. Think of this as you master list of whom you’d like to engage with and whom you’d like as a follower. Think of the influencers in your industry that you’d like to connect with and create a Pinterest Board — which you could then easily share on Twitter and @mention them! Who are the most influential people in your topic or industry, and what are they tweeting about? Go to their Twitter profiles, copy their names, topics that they‘re passionately tweeting about and make sure to include their @handle. It’s very important as you eventually notify them that they’re part of the list and click on the “Post to Twitter” option when posting on Pinterest. In doing so, you are creating a visual list of people you want to connect with and at the same time, you’re notifying them that they’re part of the list (via cross-posting on Twitter). A little caveat though is that you have to ensure that the list is carefully handpicked and not just some list of people you’re currently friends with. Think of people beyond your existing network that are influential whom you’d like to engage with. Unless you’re Justin Bieber or Taylor Swift, followers don’t just come naturally. You have to work for it! Look at their Timeline and share their most interesting articles. Make sure you don’t share them all at once! You’ll end up flooding and annoying your existing followers. Use a scheduling platform. I’ve found HootSuite Hootlet available on Chrome to be most helpful for this as I could easily RT the tweet from the @influencer then add my take. Of course, retweets usually don’t really matter. Your opinion does! 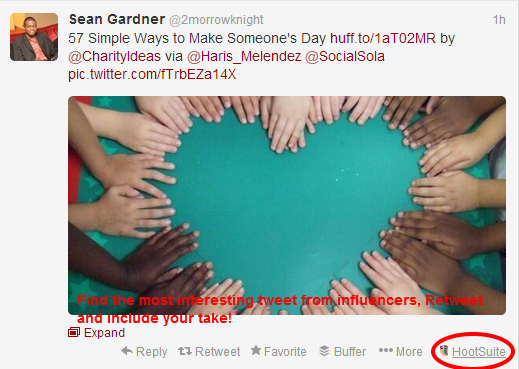 Find influencers in your industry or topic you’d like to be found and share their most viral / retweetable articles. Be sure to add your take. And oh, don’t tweet them all at once. Use a scheduling tool like HootSuite. Include short commentary on the article, key takeaway, favorite part of the article or even a quick call to action. You don’t have to constantly blog in order to have a voice in your industry. You can be an influential curator. Start by spending at least 5-10 minutes per day, search for articles that are relevant to your industry, schedule to share it with your followers and make sure to include @mention the author of the post in the tweet and if the characters allow it, add your brief commentary. Trying to build the number of Twitter followers take time but if you’re doing it right, engaging with the right people and offering value (not just on the receiving end! ), you’ll gradually earn not just followers but actually the trust of the people in your industry. Be authentic, and always provide value no matter which platform you may be in. Do you have specific strategies that have been helpful in increasing your Twitter followers that were not included in the article? Share them with us in the comments below!